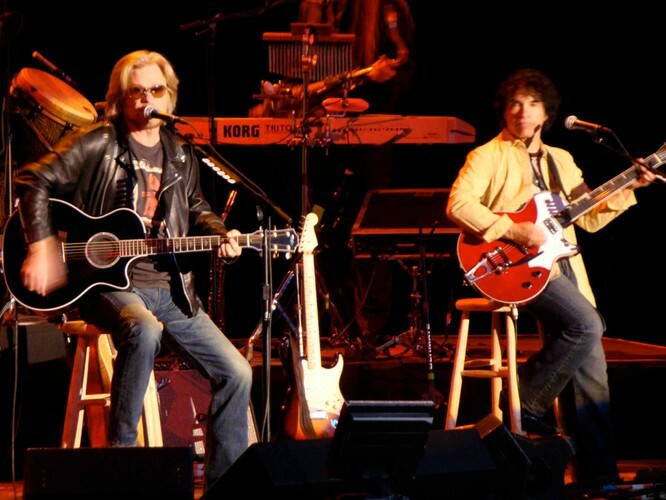 Hall & Oates is an American musical duo composed of Daryl Hall and John Oates. They achieved their greatest fame in the late 1970s and early to mid-1980s. Both sing and play instruments. They specialized in a fusion of rock and roll and rhythm and blues styles, which they dubbed "rock and soul." Critics Stephen Thomas Erlewine and J. Scott McClintock write, "at their best, Hall & Oates' songs were filled with strong hooks and melodies that adhered to soul traditions without being a slave to them by incorporating elements of new wave and hard rock." On some tours and dates, established soul and blues artists performed in the duo's band. Their "...smooth, catchy take on Philly soul brought them enormous commercial success" in the 1970s and 1980s.They are best known for their six #1 hits on the Billboard Hot 100: "Rich Girl", "Kiss on My List", "Private Eyes", "I Can't Go for That (No Can Do)", "Maneater", and "Out of Touch", as well as many other songs which charted in the Top 40. They last reached the pop charts top 40 in 1990 and slowly faded from public view, though they did not formally break up. They have continued to record and tour. In total, the act had 34 singles chart hits on the US Billboard Hot 100. Hall and Oates have seven RIAA platinum albums, along with six RIAA gold albums. A greatest hits compilation was released in 2001 by RCA/BMG. The BMG collection was expanded in 2004 and reissued the following year, after BMG merged with Sony Music Entertainment. 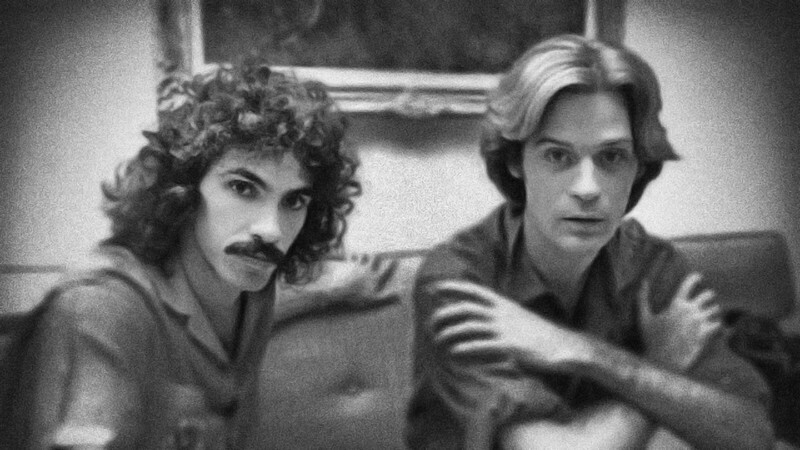 In 2003, Hall and Oates were inducted into the Songwriters Hall of Fame. 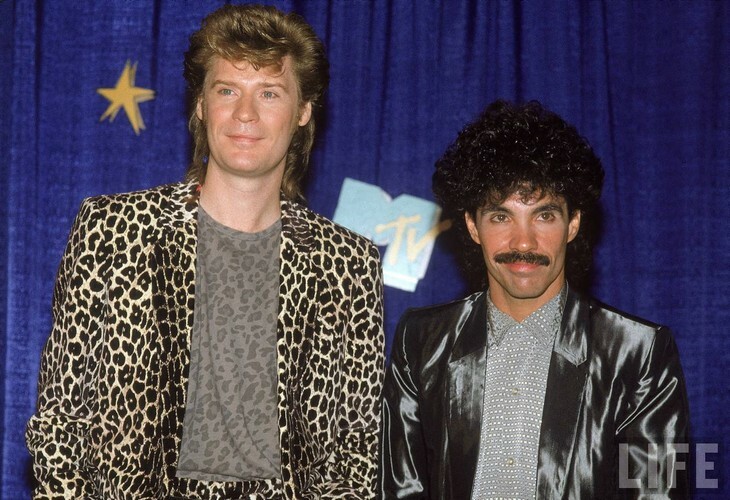 Billboard Magazine had Hall & Oates at #15 on their list of the 100 greatest artists of all time and the #1 duo. VH1 placed the duo as #99 on their list of the 100 greatest artists of all time.